Workshop manual and Dodge Dart repair manual. Valid for models from 1965 to 1968. 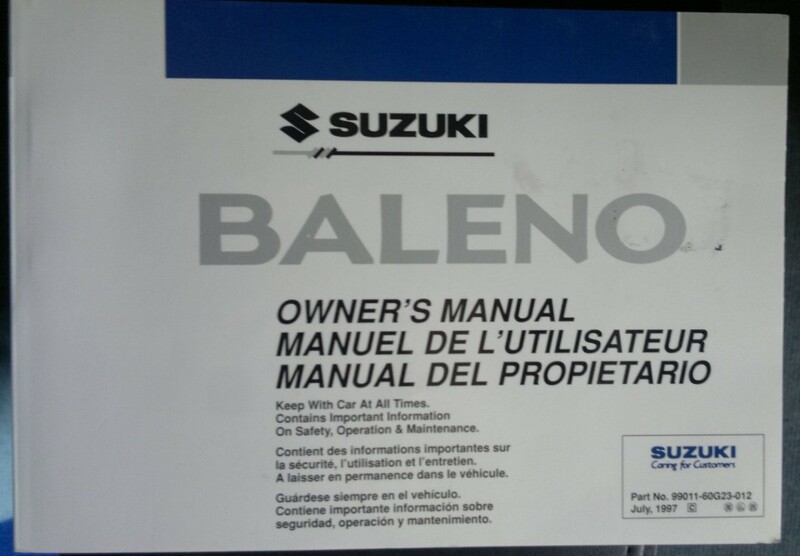 The manual is written in Spanish.